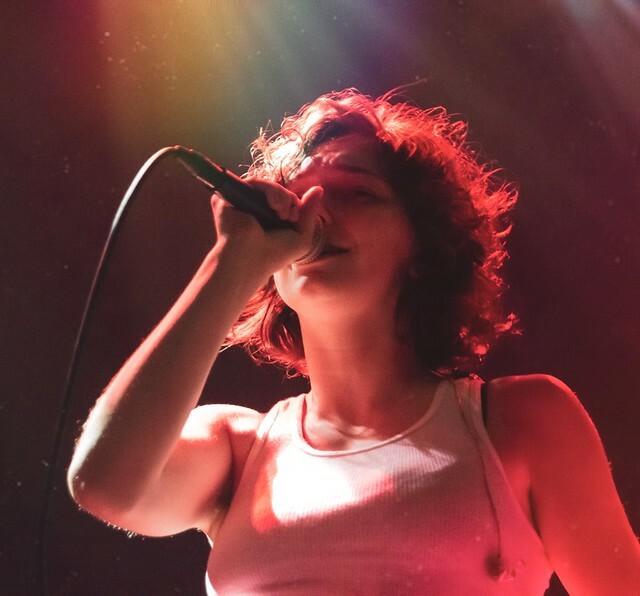 Posted on 01/31/2019 by Brenda Reyes	in Live Review and tagged 9:30 Club, King Princess, New York City, pop. Mikaela Strauss, better known as King Princess, rocked the stage at a sold-out show at 9:30 Club recently. At only 20 years old, she knows what she wants and isn’t scared to say what’s on her mind. She knew that DC was ready for her that night. Posted on 04/18/2018 by Chris R. Smyth	in Live Review and tagged Capital One Arena, Pink, pop, R&B. Aerial acrobatics, costumed dancers, pyrotechnics, confetti, countless outfit changes, and fireworks filled Capital One Arena on Monday. Somehow, all of that was jam packed into two hours of Pink’s Beautiful Trauma World Tour, and it was a spectacle to behold. 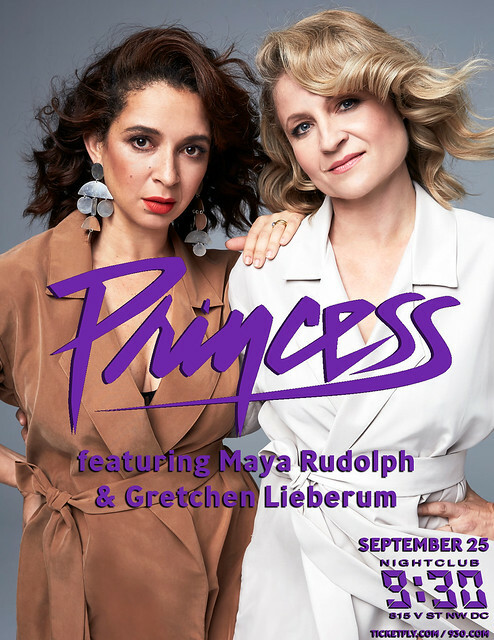 Posted on 09/14/2016 by Mickey McCarter	in Live Review and tagged 9:30 Club, Gretchen Lieberum, Maya Rudolph, new wave, pop, Prince, Princess. In April of this year, a great man left us too soon. Popstar Prince passed away, leaving behind a tremendous legacy of tremendously good music. While we of course should always mourn his loss, we also should celebrate his work. And that’s the idea behind tribute band Princess. Princess is no ordinary tribute band. It consists of Saturday Night Live’s Maya Rudolph and musician Gretchen Lieberum, best friends since college. It’s important to note that Princess has been around since at least 2012, when they first appeared nationally on The Tonight Show to perform Darling Nikki on the show. 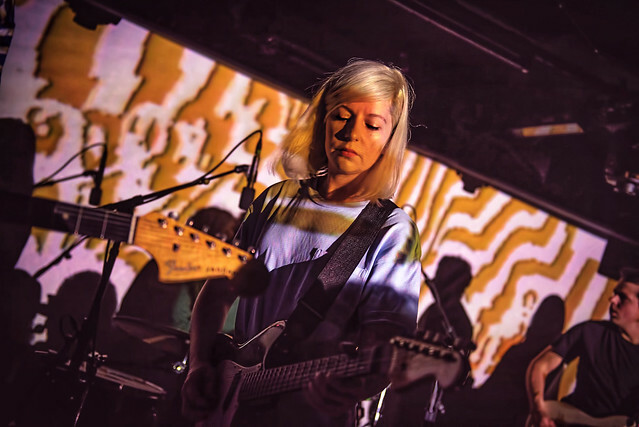 Princess have launched a short tour this month, and that tour stops at the 9:30 Club on Sunday, Sept. 25. Parklife DC is giving away a pair of tickets so that you can celebrate the music of Prince with this loving tribute by Princess! To win, simply leave a comment on this blog, but you know I have to ask: What is your favorite Prince song? Comments will be closed at 5pm on Thursday and a winner will be randomly selected. The winner will be notified by email. The winner must respond to our email within 24 hours or they will forfeit their tickets and we will pick another winner. We will email you instructions on claiming your ticket. Good luck! If you don’t enter or win our contest, you also can buy tickets online! Posted on 09/13/2016 by Parklifer	in Live Review and tagged 9:30 Club, electronic, electropop, local band, Marian Hill, pop, SHAED, VÉRITÉ. SHAED opened (along with VÉRITÉ) for Marian Hill on Saturday, September 10th, part of the early show at the club that night (scheduled before a separate DJ set at 11pm). Opening bands don’t get an encore in that situation, but the crowd was not having it. Finally, with the expectant crowd in full chant mode, Chelsea Lee (lead singer) had to come back on stage to put the nix on our hopes. Posted on 08/30/2016 by Jeremy Bailey	in Live Review and tagged 9:30 Club, electronic, electropop, Gold Atlas, local band, Marian Hill, pop, SHAED, The Walking Sticks, VÉRITÉ. 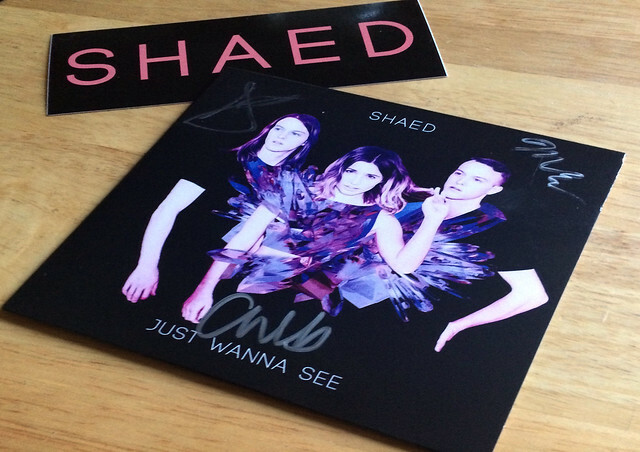 Formerly known as The Walking Sticks, local DC band SHAED performs at the 9:30 Club on Saturday, September 10th, opening for Marian Hill, an electronic duo with R&B influences from Philadelphia. With new music to their credit, SHAED looks to keep winning over DC denizens to their cause. SHAED is Chelsea Lee on vocals and the twin brothers Max and Spencer Ernst on all instruments. 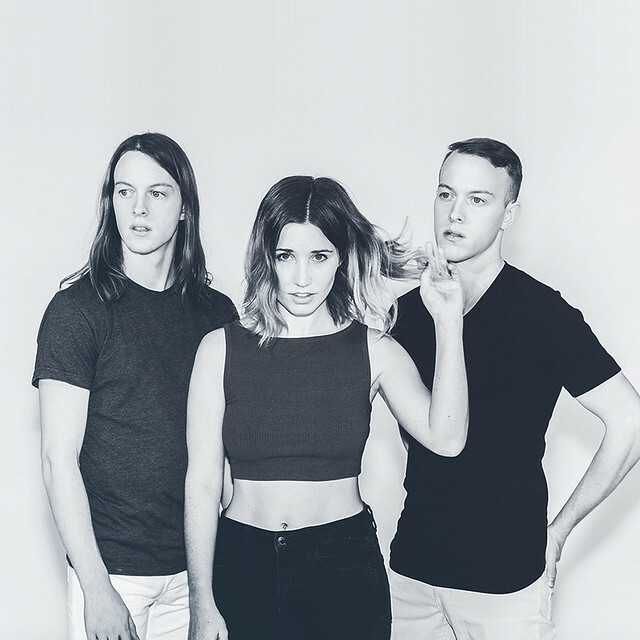 They released two new singles recently, “Thunder” and “Running Through the Fields”, both highlighting their groovy, pop sounds and Chelsea’s powerful voice. I first saw them play a few times when they were still The Walking Sticks, and enjoyed their performances then. With their new songs now available, it’s time to give them a another listen and come down to the 9:30 Club! 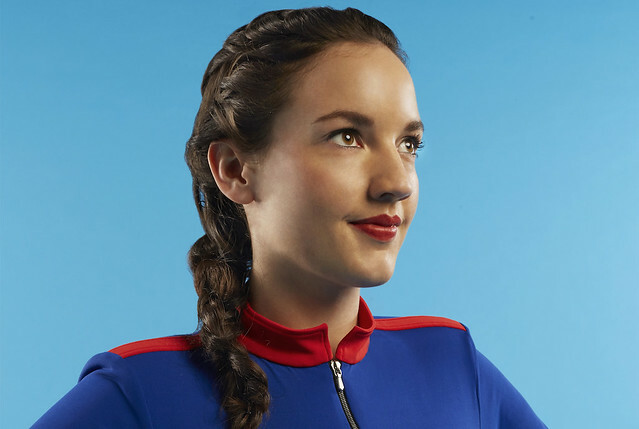 Also on the three-act bill is VÉRITÉ, electropop songstress Kelsey Byrne.